What was the best advice someone could have given you when you first started investing? If you're a new investor OR a seasoned pro, you're in luck because our roundtable team are all sharing their best tips today to help get the ball rolling. 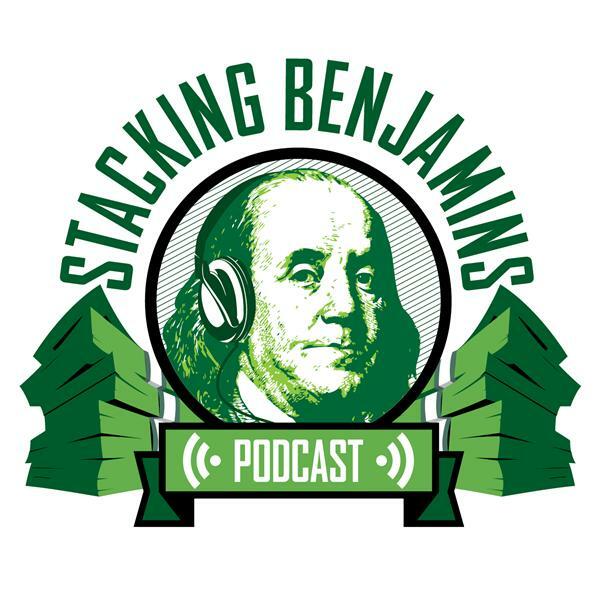 We're joined by two great guests today (along with the amazing Len Penzo)...host of Profit Boss Radio, CFP Hilary Hendershott AND one of our favorite writers, Hannah Rounds from Unplanned Finances. Not only will we talk about getting started early with your financial plan, but then we'll also tackle problems with brokers and sales incentives. How do you know you won't get burned? Finally, we'll answer a question originally asked of The Moneyologist at MarketWatch.com...what would you do if you found out your mother had taken out lots of credit using your name illegally? Would you turn her in? You'll be surprised by all of our answers. THEN in the FinTech segment, we're actually going to go anti-FinTech this week and talk to our friend Shannon McLay about her new concept coming to a city near you, the Financial Gym. What happens when you give your money a workout? How does it work? Maybe, even though we talk about great ways to use your phone for planning purposes, maybe face-to-face coaching has a place in your planning, too.